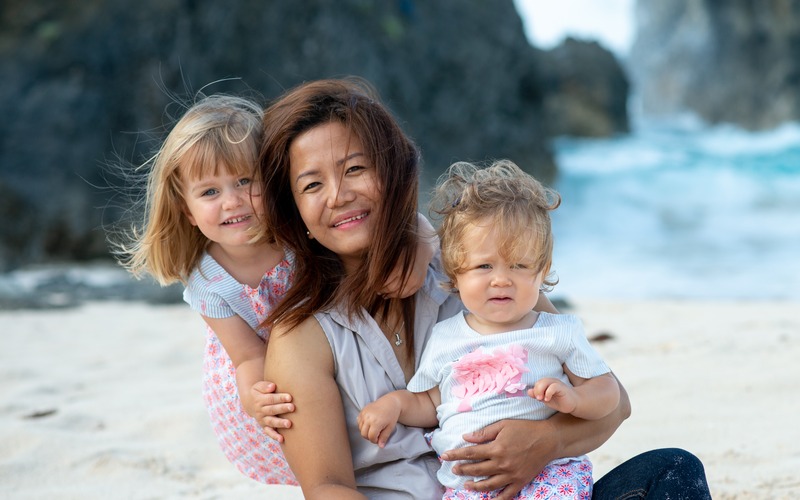 We are devastated that our amazing nanny Belle has been diagnosed with advanced stage cancer and so is returning to the Philippines to be with her family and for treatment. Belle has been a much loved part of our family for over 2 years: we are extremely grateful to her for everything she has done for us and especially for our girls. She has been such an important part of their lives: they will miss her cuddles, they will miss her singing to them and they will miss her making them giggle every day. We are doing our best to support Belle with her treatment in the Philippines and have received many requests from others who would also like to contribute, so have set up this page. We are enormously grateful for the love and support that has been given to Belle. Please do forward on to anyone else who may be interested. We are thinking of Belle and her family and send them all our love. Alex, Jim, Chloe and Jessica. Dear Belle, sending prayers to you and your family. Love from Nida (Scarlett and Eliza’s nanny).